A federal appeals court ruled Wednesday that Transportation Security Administration (TSA) workers at airport security checkpoints would be exempt from invasive screening claims by travelers. 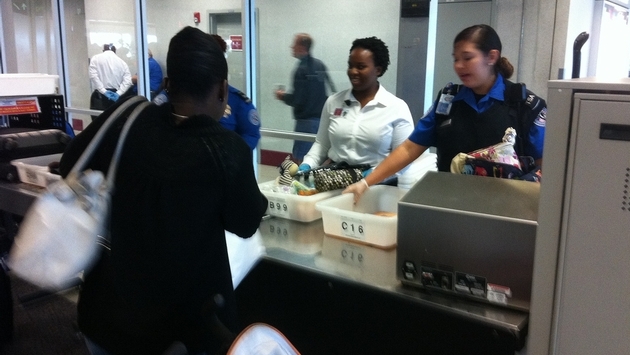 TSA screeners are now immune from claims under a federal law governing assaults, false arrests and other abuses. While the judges who ruled in the favor of TSA agents were “sympathetic” to the concerns of travelers, Circuit Judge Cheryl Ann Krause said it was up to Congress to expand liability for abuses. The decision was part of a case brought forth by Nadine Pellegrino following a July 2006 altercation at Philadelphia International Airport. Pellegrino filed a lawsuit alleging false arrest, false imprisonment and malicious prosecution after she was selected for additional screening before a flight to Florida. Pellegrino claims said she objected to TSA’s invasive screening before the agents called on the police, who arrested the woman and jailed her for around 18 hours. Authorities filed charges against Pellegrino, but she was acquitted at a March 2008 trial.